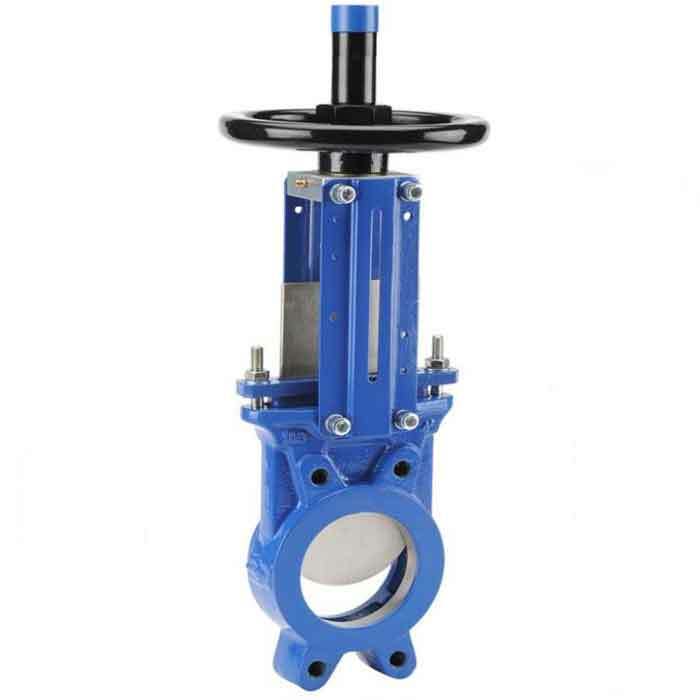 Knife gate valves with wafer connections generally used for isolation duties of suspended solids such as wastewater, sludge, biomass, pulp and powders. 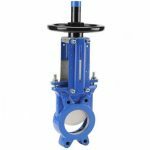 Uni-directional wafer type knife gate valve designed with a chamfered edged polished gate to effectively cut through media with suspended solids such as wastewater, sludge, biomass, pulp and powders. 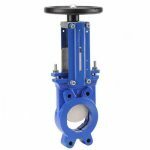 Manually operated, supplied with a handwheel (lever, electric & pneumatic actuation on request). 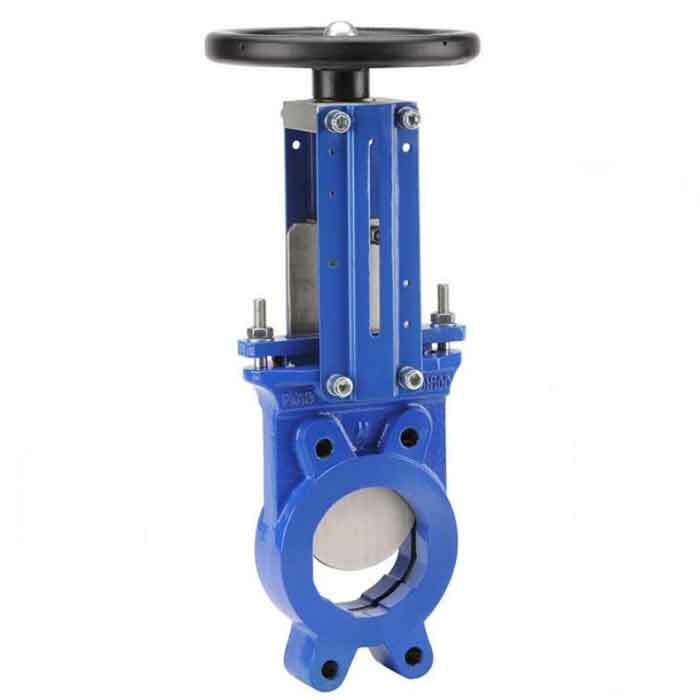 Bi-directional wafer type knife gate valve designed with a chamfered edged polished gate to effectively cut through media with suspended solids such as wastewater, sludge, biomass, pulp and powders. Manually operated, supplied with a handwheel (lever, electric & pneumatic actuation on request).